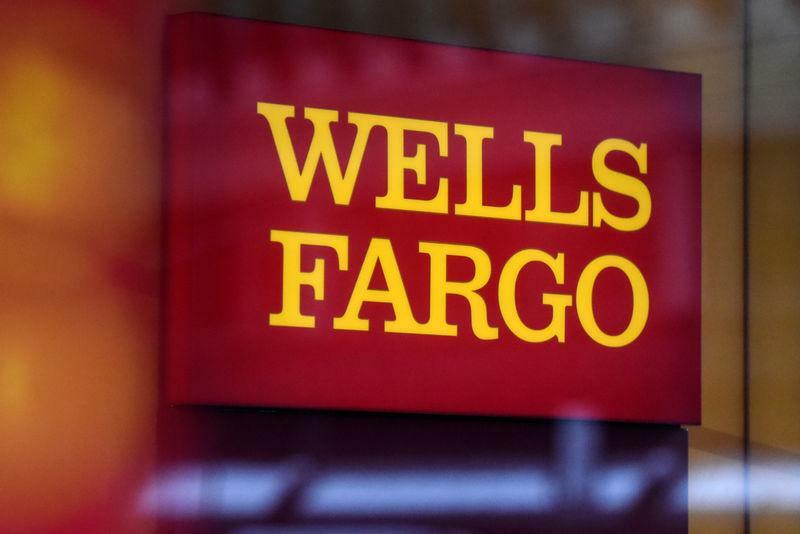 A Wells Fargo spokesperson told Reuters that there was "no validity" to rumors the bank was in talks with potential candidates for the CEO position. “Rumors that Wells Fargo’s Board of Directors reached out to potential CEO candidates are completely false," Duke said. "CEO Tim Sloan has the unanimous support of the board, and this support has never wavered."